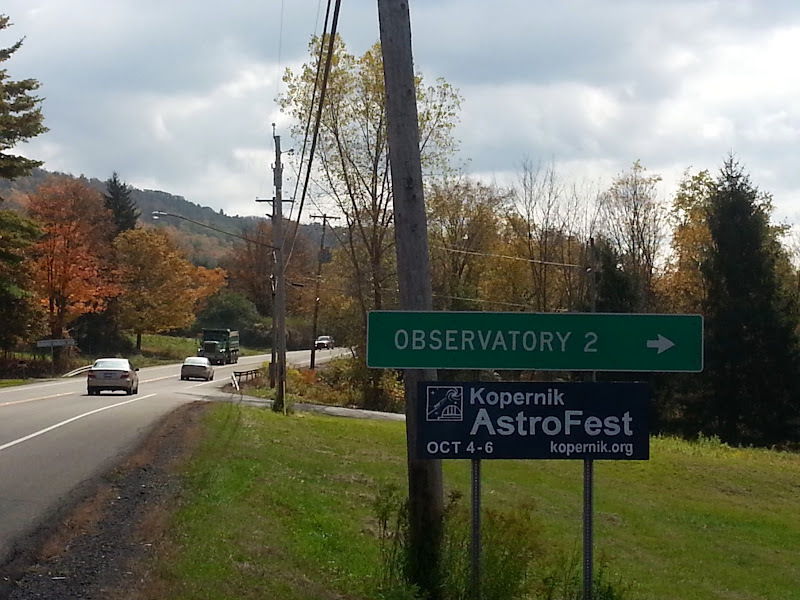 The 2013 Kopernik AstroFest has passed, and what a great event that was held. We appreciate all of the support from amateur astronomers and public who attended, the KAS and Kopernik volunteers who made it happen, the great speakers who presented, and to the vendors who donated raffle prizes and other support. While the weather wouldn’t help us out this year with respect to night time observing, the event provided attendees the opportunity for great collaboration, amazing speakers presented on a wide range of topics, and The Kopernik AstroFest Solar Star Party allowed for a few hours of solar observing.